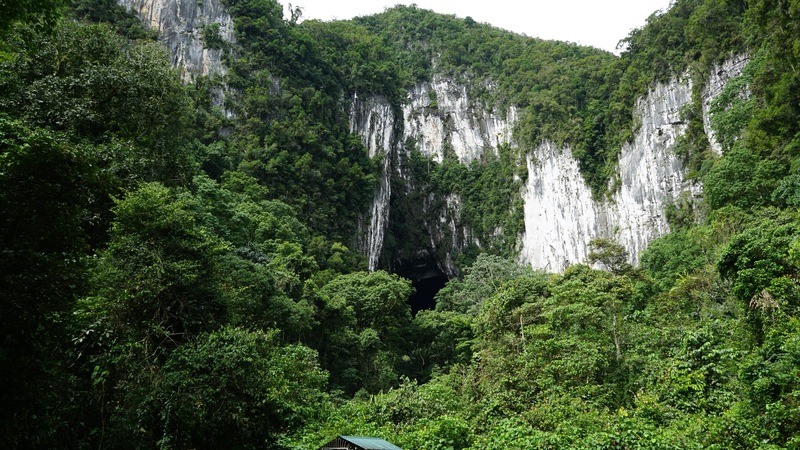 Gunung Mulu is one of two National Parks in Malaysia that are listed as UNESCO World Heritage Sites, with the other being the far more traveled Kinabalu National Park. It contains dozens of caves comprising one of the top ten longest cave systems in the world (215 km long) and possibly the largest by volume. On top of its impressive caves is a forest (530 square kms) with enough flora (3,500 species) and fauna (21,000 species) to keep nature lovers (especially insect lovers) pleased for days on end. 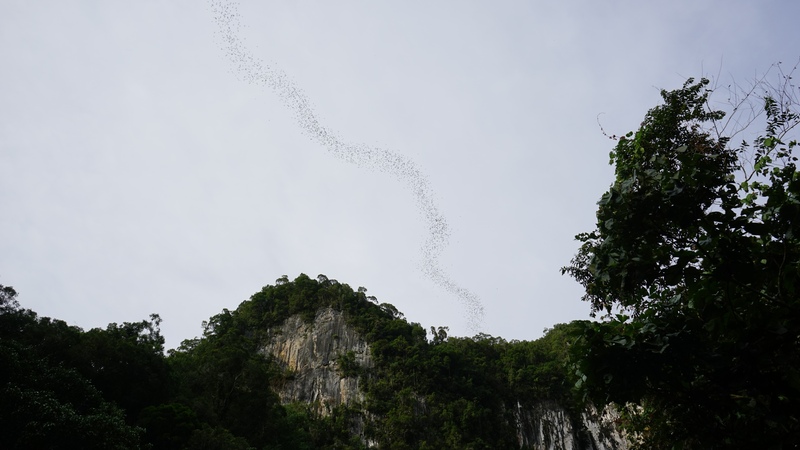 The 2.5 million strong “bat exodus” every night is as fantastic as it sounds and even if you’re expecting it, nothing quite prepares you for an hour long stream of bats of over a dozen species gushing out of Deer Cave to consume 30,000 kilos of bugs a night. 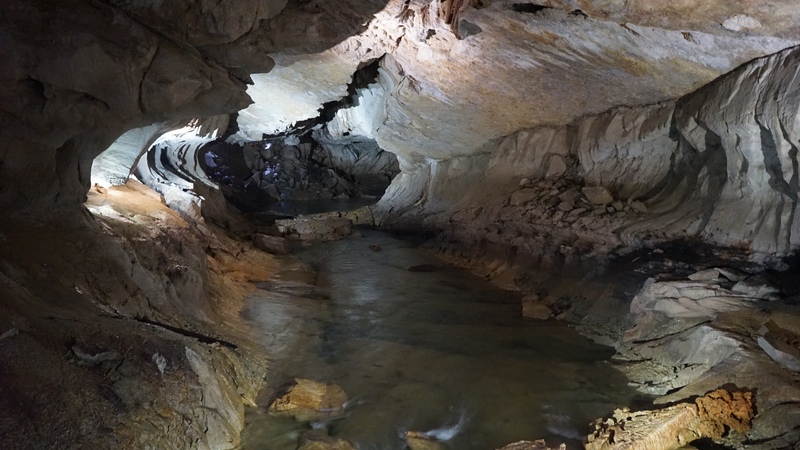 A river flows through Clearwater Cave. Enough with the numbers though, here is my not so technical evaluation: It is freakin’ mind-blowing. The best time to go is yesterday, but the second best time is now!